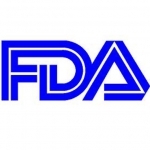 The FDA is hosting a virtual web conference on August 30th. This conference will be focused on helping to define which apps need FDA approval and the process of getting there. It will occur from 10:00 am to 4:00 pm EST. To register, go to the official website or call 888-838-5578.